Enter your email address below to receive a notification when The Best Box Ever Bakery starts accepting new sign-ups! 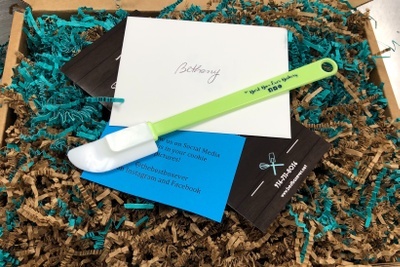 Enter your email address below to receive a notification when The Best Box Ever Bakery is accepting new sign-ups again. We ship boxes on or around the 15th of the month. If you subscribe before the 10th of the month, your Best Box will ship the same month. Subscriptions after the 10th of the month will ship the following month. 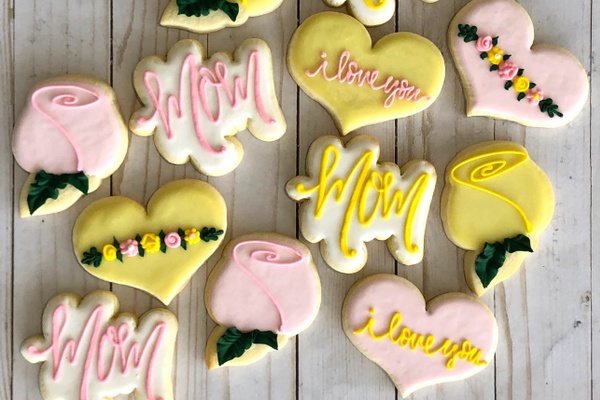 The Best Box Ever Bakery is a Mom & Daughter bakery located in Huntsville, Texas now delivering our from scratch sweets to you each month! 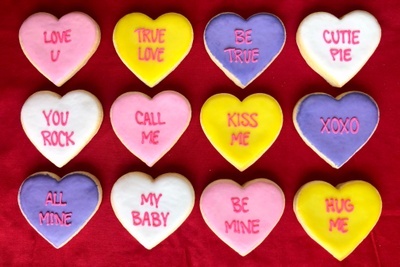 Our sugar cookies taste even better than they look and you can enjoy them each month anywhere in the nation! 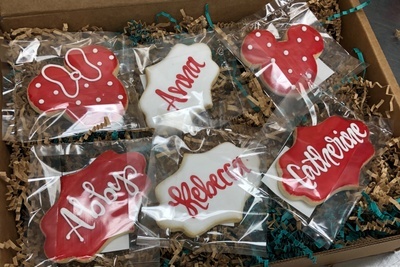 We offer two choices for subscription boxes, one dozen or one-half dozen cookies of the month. These are hands down the best cookies I have ever had the also are the most beautiful. Every one is detailed and packaged individually so they are super fresh and can be gifted I gave a few to friends for Halloween and they loved them! I can't get over the fact that not one crumb was out of place not one was broken they are so well packaged and arrive perfectly hands down the best purchase I have made ever! This was ridiculous to me. The value is not there. For cookies and kitchen items my idea was vastly different. I dont consider an oven Mitt and two towels as three items when the set came from a store that sells it as a set. The customer service is above and beyond as they sent me a replacement box which was also a huge let down. It was a measuring cup. One shopping bag and the cookie cutter I was missing from the original box. For 60 bucks I really wish I had been sent a full measurement set. The best cookies I have ever tasted but the kitchen part was extra lacking and sucky In value. If I was going to re start the subscription it would be just to the cookies and never to the kitchen side. I feel I wasted my money but only got part of it back by the replacement box. So if you are going to subscribe the cookies and customer service are worth it hence the 4 stars but you will fully waste your money if you do the kitchen set as well. My family wait for this box every month. 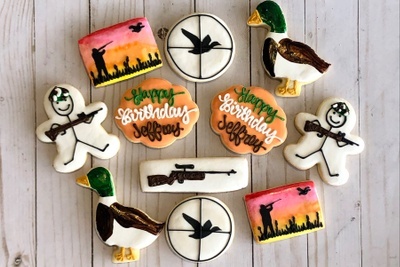 I love the sugar cookies!